You find it extremely difficult to make it to the gym and you need a little bit of extra motivation to drag yourself to the gym? An amazing idea for you is to look for a workout buddy or an inspiring person. And a CrossFit gym in China seems to have found the perfect inspiration like that. 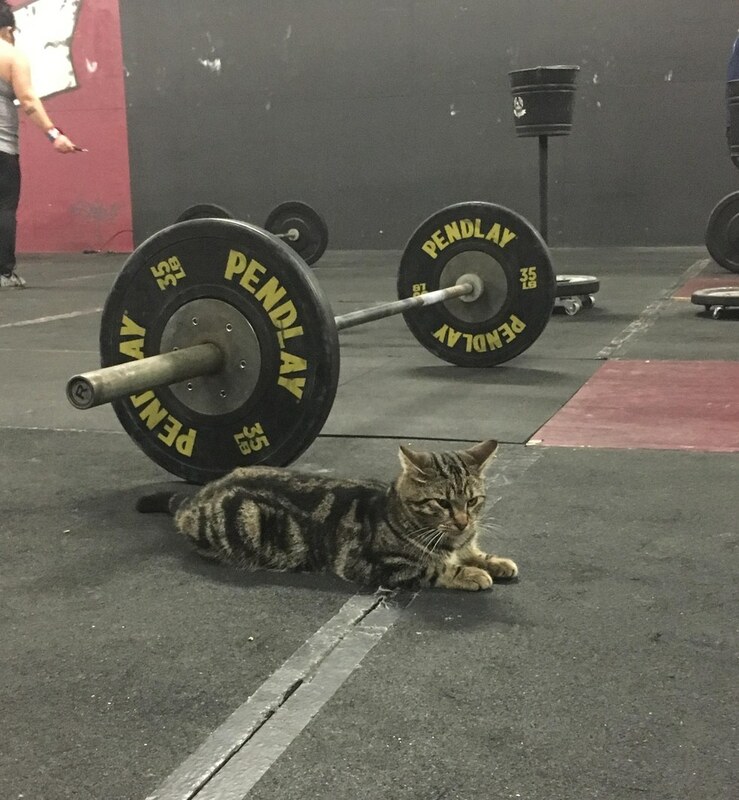 The CrossFit Pepper gym in China has a friendly in-house feline named PP. 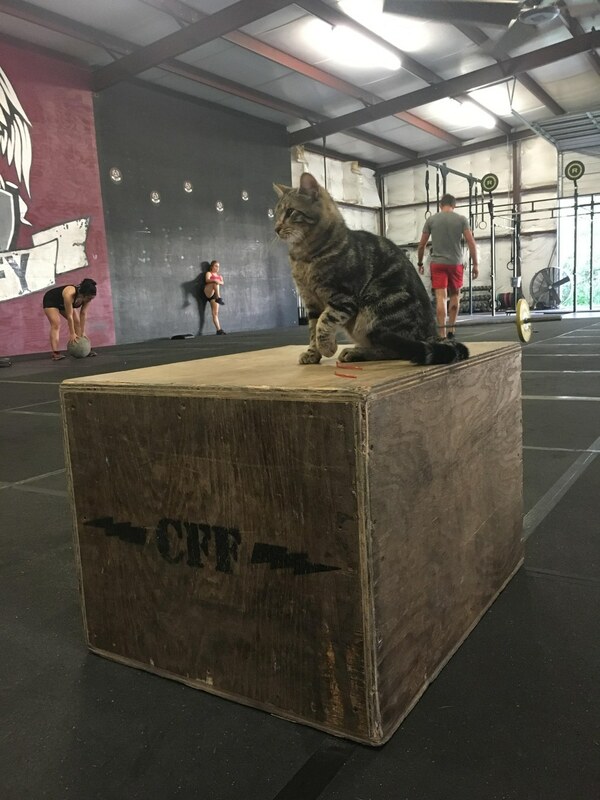 He was a stray cat who sauntered into a local CrossFit gym and decided to stay at this special home. 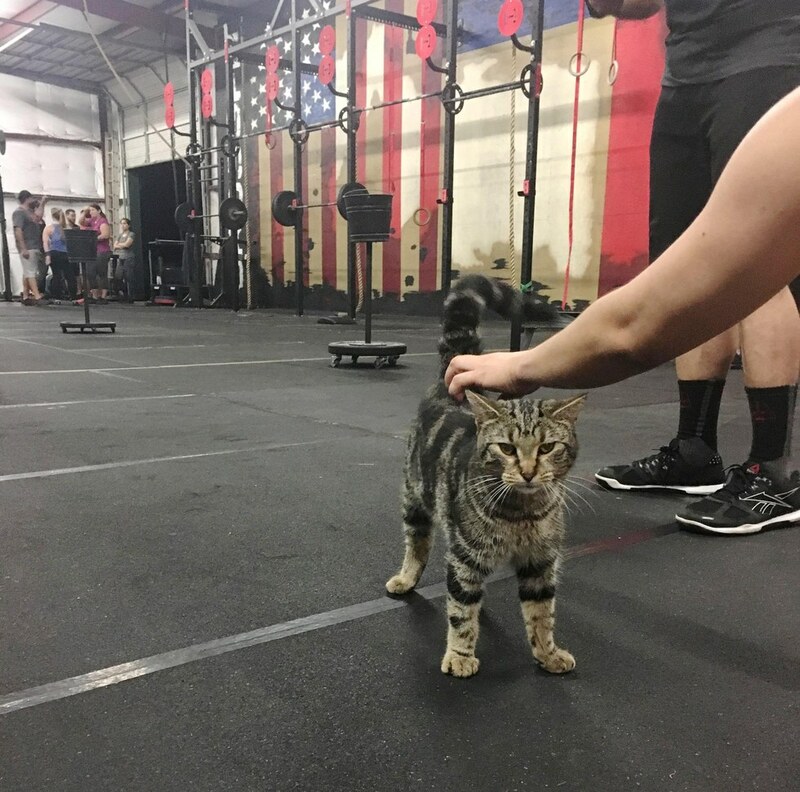 He loves to give out high fives to gym members and offer motivation to them during workouts. So, he was given a new job is to motivate and encourage people to workout at the gym. 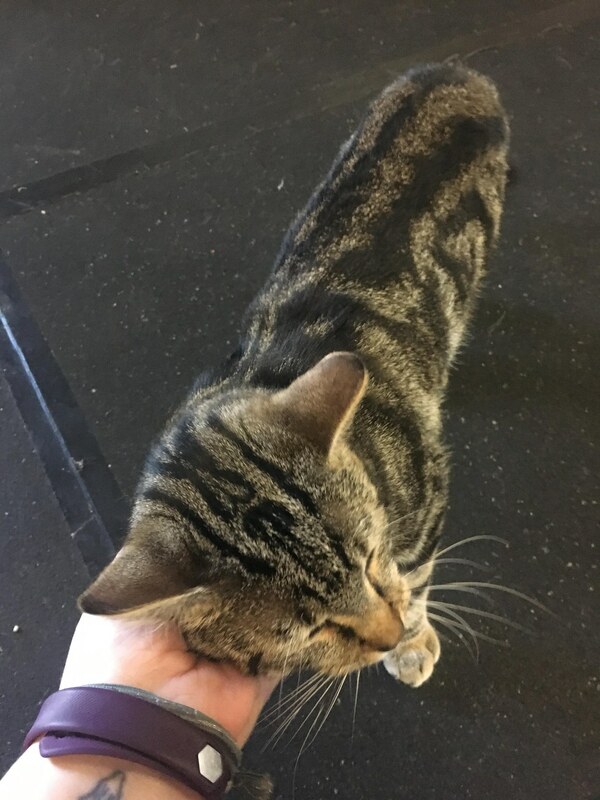 Sometimes PP demands cuddles from all members at the gym and motivates members to go the extra mile with their workouts. PP is an integral part of the gym and is what keeps people coming back. 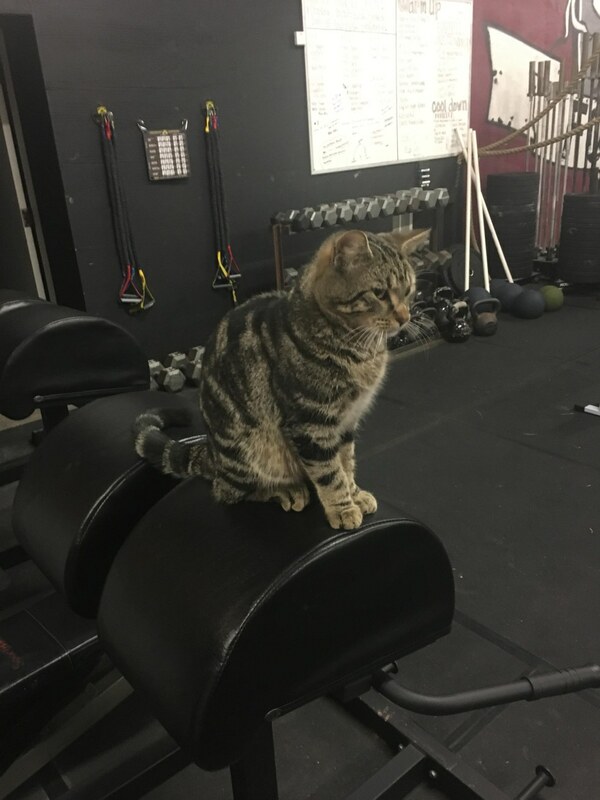 CrossFit’s social media channels shared a video of the cat is working at the gym. The video has gone viral on Facebook, garnering more than 2.4 million views and nearly 1k comments. 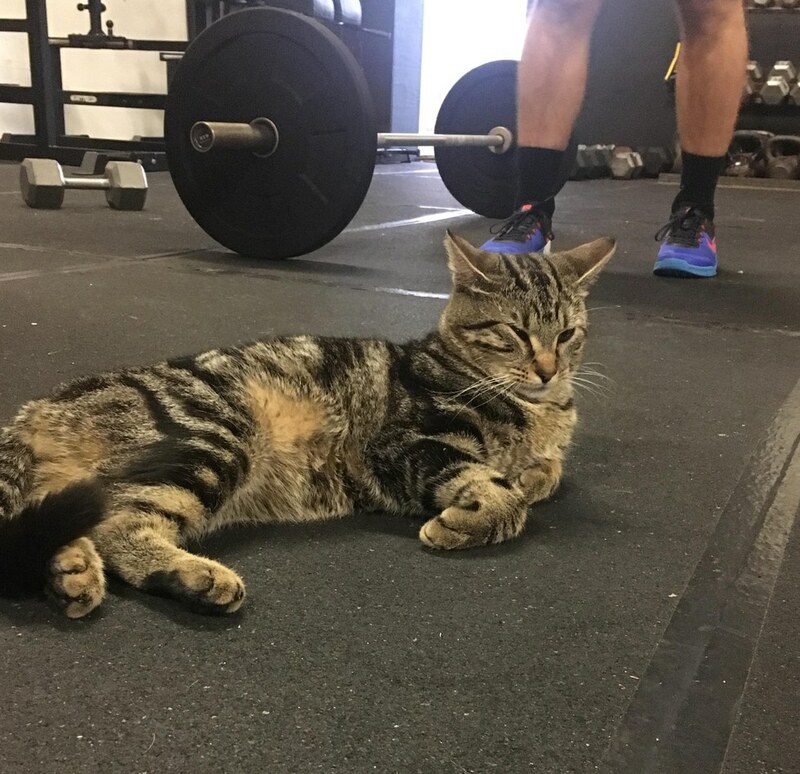 In the video, you can see members of the gym finished working out and ran by the cat for a round of motivation. The adorable cat perches himself on a bench and gives a high five to everyone that passes by. Watch the cat hard at work in the video below!